What challenges await this week in Bungie’s online shooter? This week’s reset for Bungie’s Destiny brings some familiar missions and activities (but of course). What can you look forward to in the Nightfall and Weekly Heroic? For the Nightfall, you’ll be running through The Will of Crota with Arc, Void and Solar Burn all active. This means that enemies are as capable of doing up to 350 percent more damage with elemental weapons as you are so exercise caution. Nightfall and Epic modifiers are also active. 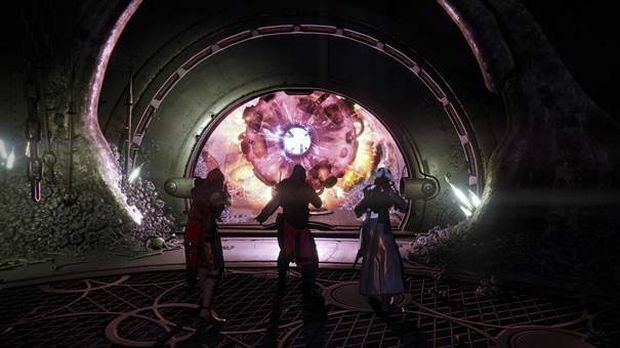 The Weekly Heroic takes place in Winter’s Run where you’ll have to hunt down the Archon Priest. Void Burn is active along with Heroic but be wary of Minotaurs and Servitors since they use Void attacks. As for Prison of Elders, the level 32 Arena is Cult of the Worm while level 34 sees you taking on Valus Tra’ug of the Broken Legion. This week’s level 35 activity sees you battling Skolas with Small Arms and Lightswitch active. Increased primary weapon damage is great but beware of one-hit kill melee attacks from enemies. Head here for more details on each wave and the rewards Variks will offer to those who survive the Prison of Elders.